Welcome to "Why I'm Not Writing." We all know that the only thing writers like doing more than writing is avoiding writing. So every Friday I list five things that have distracted me from my writing that week. I also encourage you to share with me what made you procrastinate this week by posting with #whyimnotwriting on Twitter, Facebook & Instagram, or share in the comments below. I'll feature my favorites with everyone here. This week, I launched my brand new, Indie Author Spotlight, which will feature one Independently Published novel each month. If you're interested in being put in the running for the spot in September, check out my page! This week, I submitted my manuscript to RateYourStory.org 's annual Awesome Openers Contest. If you're a writer with a published manuscript, looking to put a few credentials under your belt for your query letter and interested in donating to a good cause, check out their content. The deadline is August 15th. This week on Netflix, we've been watching Sugar Rush, another one of those baking competition shows. It's a pretty good show for background noise and some of the creations are amazing! I got to see Christopher Robin over the weekend with my sister-in-law. I've loved Winnie the Pooh since I was little and was both excited and terrified to see the movie. But, it was beautifully done and incredibly touching. Sarah is a writer, editor & media manager located in North Carolina. She has an MFA in Fiction with a passion for the fantastic. 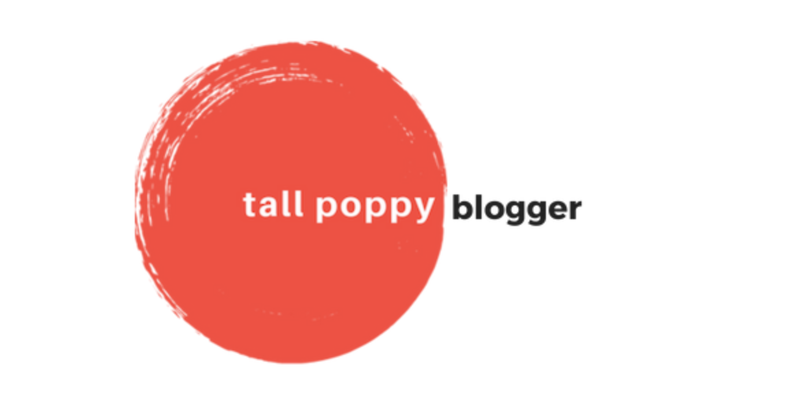 Her blog is a place for writers, readers, coffee drinkers & dog lovers. Posts made Monday, Wednesday & Friday. Her services as a writer, editor, & media manager are available. Your address will not be shared. Thank you! You should be receiving a confirmation email shortly. Welcome to the community.